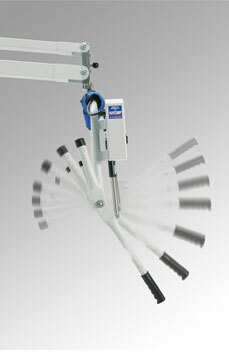 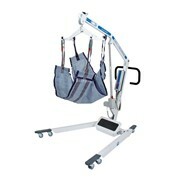 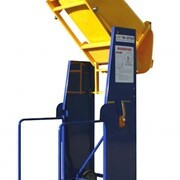 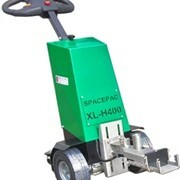 The Haycomp Jumbuck 300 electric bariatric lifting machine is a versatile patient lifter for general and Bariatric care. 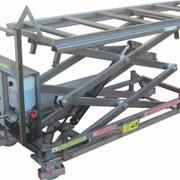 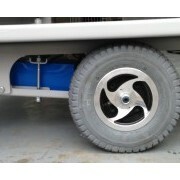 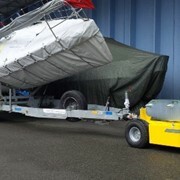 Haycomp products are Australian manufactured with a full 2 year warranty. 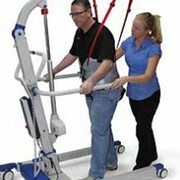 On going staff training is available upon request. 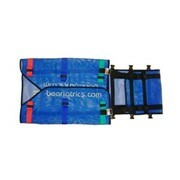 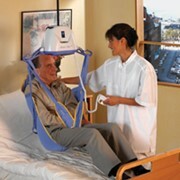 A variety of excellent sling options provides unique lifting action and handling design which combines to give effective and comfortable lift for the patient. 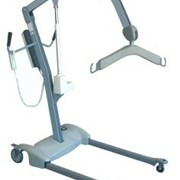 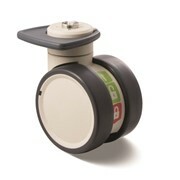 The Power Tilt can be attached to help reduce manual handling injuries and assist with correct positioning of the patient / resident, the Power Tilt will provide extra assistance in the caring of Staff & Patients! 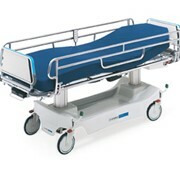 For more information or a qoute please call or use the MedicalSearch email for a direct reply.